Drink UP&GO™ for the right type of energy! 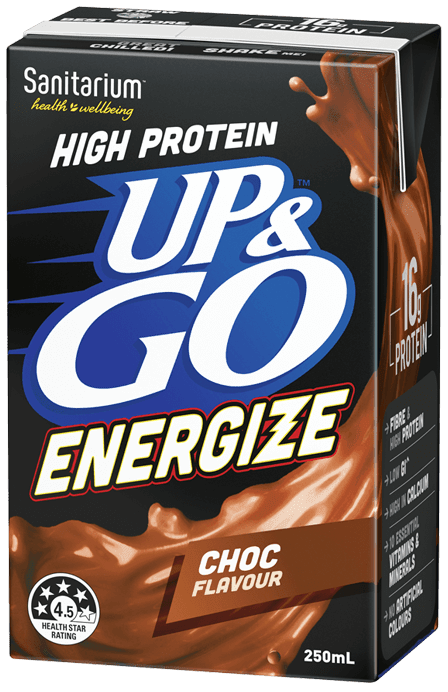 UP&GO™ Energize offers a high protein kick start to your day. With a low GI^, protein and fibre, you’ll have the right type of energy to make the most of every moment that comes your way. ^Glycaemic Index (GI) = 28. 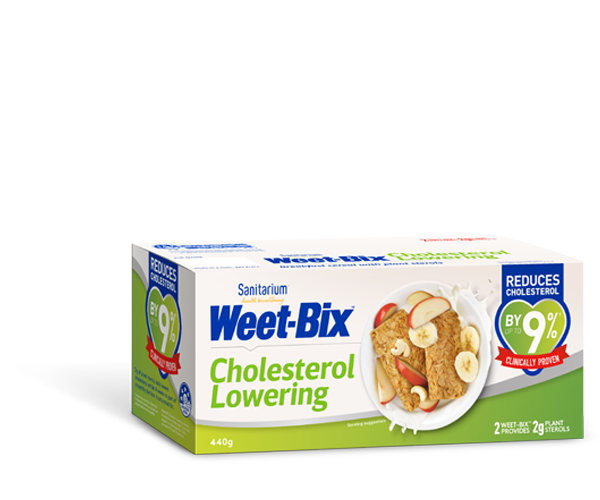 Low GI foods have a GI below 55.